• Adjustable Bale Height • Electric controlled • Both vertical balers and horizontal balers are available for options • Wide applications incl cardboard, paper, plastic, wood chips, fiber, textile and tires etc. Balers are used to compact loose materials into tight bale for easy storage and transporation. 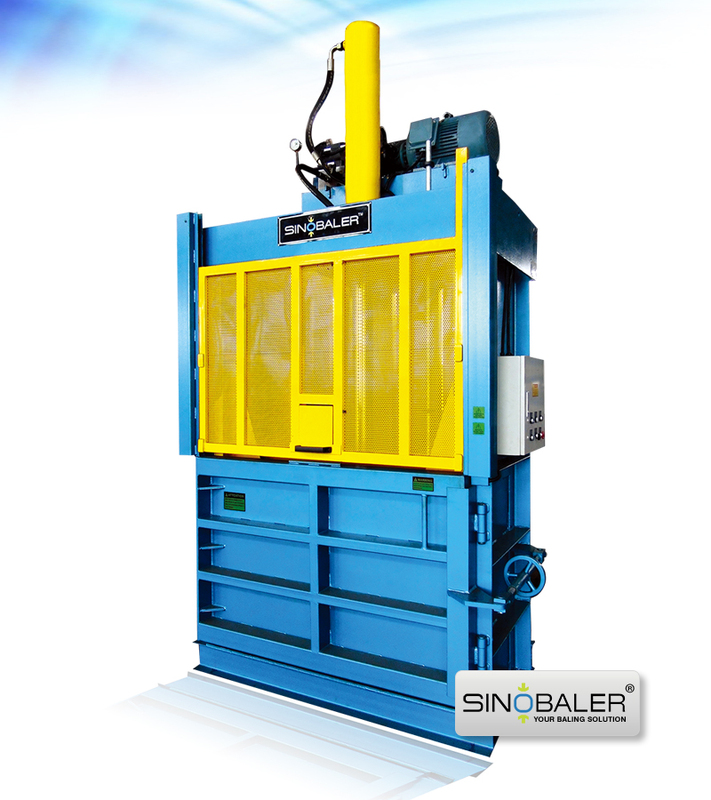 SINOBALER provides both vertical balers and horizontal balers for different waste recycling projects. The shredder - baler combination solution is very popular to handle waste disposal or waste recycling projects. 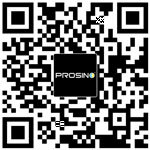 PROSINO Shredder can shred materials into required size and SINOBALER baler will compress shredded materials into handy bales for easy transportation. Our mill size baler is a good example. It can compact shredded cardboard into tight bale with required bale size and bale density for cardboard recycling. For more baler types and related information, please check our website at www.sinobaler.com for more details. SINOBALER baler product range has a very versatile applications incl cardboard, paper, plastic, wood chips, fiber, textile and tires etc. Contact us today for your Baler needs and one of our professional representatives will answer all of your questions.